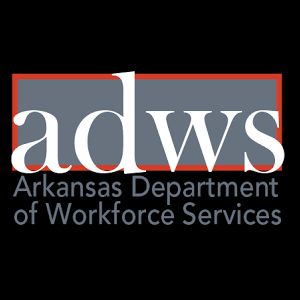 Arkansas’ fastest growing Marketing and Public Relations firm, The Design Group is seeking to augment their team with an organized, creative Web Developer/Designer. We are looking for a talented designer with strong web design skills to join our team. This role will require someone who is willing to roll up their sleeves and dig into a large number of web design builds for our clients. Our ideal candidate will approach each build with a balance of speed, attention to detail & flexibility to the changing needs of the project and their team. •	Own at least one pair of running shoes to keep up in our fast-paced environment. The Design Group’s culture is flexible and team-oriented. The position will report directly to the Creative Director while being accountable to the entire TDG team. All TDG positions include a robust benefits package and perks such as no dress code, generous vacation time, flexible workweeks and generous professional development opportunities. To apply please e-mail your resume and portfolio to info@designgroupmarketing.com.